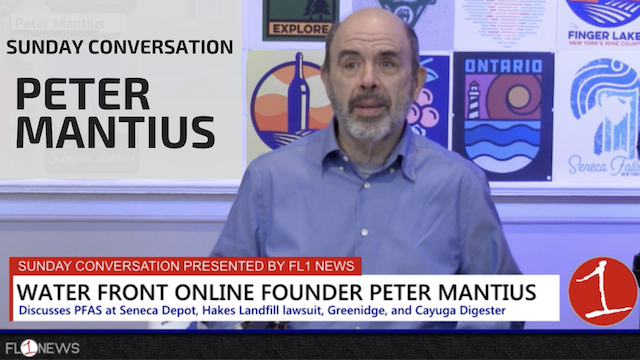 Josh Durso, Jackie Augustine & Jim Sinicropi were live inside the all-new FingerLakes1.com Studio on Election Night for results, reaction, interviews and analysis from Tuesday’s vote in Cayuga, Ontario, Schuyler, Seneca, Tompkins, Wayne and Yates Counties. 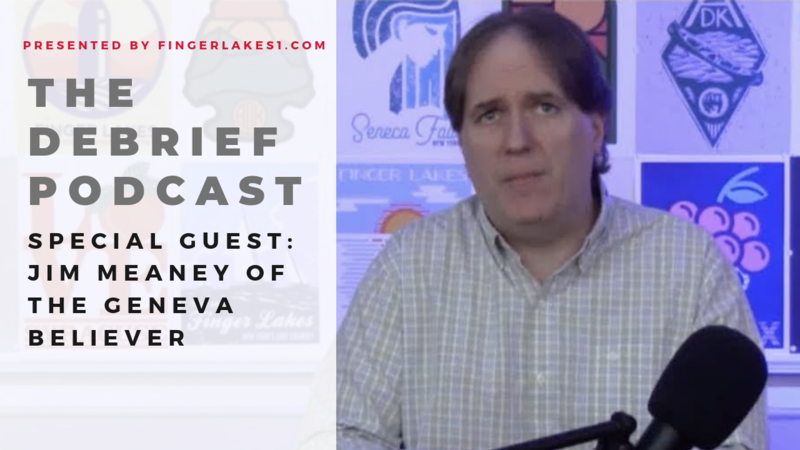 Hear from Seneca Falls Town Supervisor Greg Lazzaro, successful Seneca Falls Town Council candidate Doug Avery, Geneva City Supervisor candidates Lou Guard & Dom Vedora and Seneca County District Attorney Barry Porsch. For complete results from all the races click here.